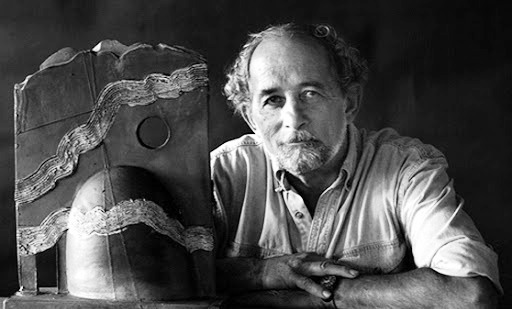 Tom Smith, one of Canada’s best known raku artists has passed away. Educated at Penn state and Alfred he taught at Fredericton High School and the University of New Brunswick, as well as achieving success as one of Canada’s finest ceramists. Among other honours in 1999 he was elected to the RCA. It was good to know you, Tom. This entry was posted in Artist and tagged Tom Smith on May 22, 2015 by Barry Morrison. Sad to hear of Toms passing I had the great opportunity to apprentice with him very briefly after my first year at George Brown Colleges Ceramics I had little experience but plenty of enthusiasm and interest in the raku tradition He welcomed me into his home for the two months I was there and I learned a great deal.Thank you Tom.